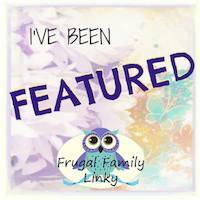 This week's Frugal Family is all about games. My boys are just getting to the age where they can start playing simple games and I'm on the lookout for frugal ways to entertain them without spending a fortune on board games they will outgrow. This week's features offer some wonderful solutions! Multicrafting Mummy shared Traditional Musical Party Games for Kids. 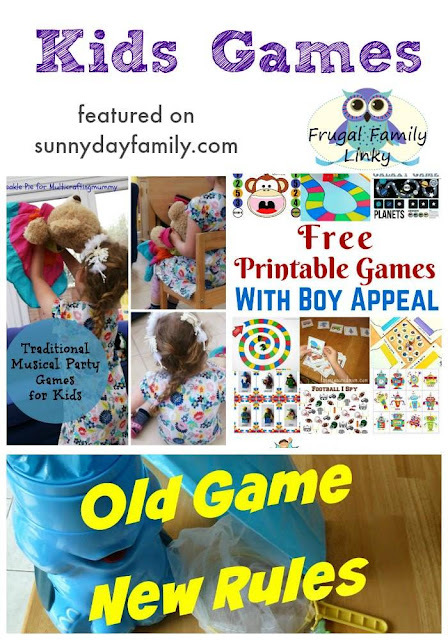 These are classic choices for your next birthday party or summer play date! Brain Power Boy gave us Free Printable Games with Boy Appeal. These are wonderful free learning games that will appeal to both boys and girls. Dabbling Momma showed us how to Think Outside the Box with Store Bought Games. I love how she used parts of a store bought game for a whole new experience! Our top blog post for April is... Gardening Activities for Kids from The Typical Mom! 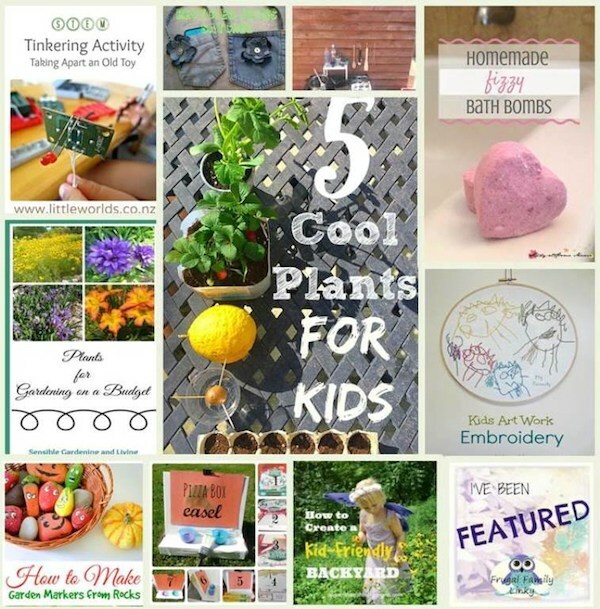 If you haven't started your garden yet this is a great resource for kid friendly plants. Check out 20+ top posts from April and get to know this month's featured co-host, Evelyne of Nemcsok Farms! Follow Evelyne on Facebook and Twitter - you will love the gorgeous home and garden ideas that she shares! Now on to this week's Linky! Hi Laura, thanks for including our Elefun game with your other great features. I am smack in the middle of planning my daughtersf 5th birthday so off to check out Multicrafting Mummy's musical party ideas! Hi Laura, Thanks for adding our Printable Games to your list of features. Much appreciated.